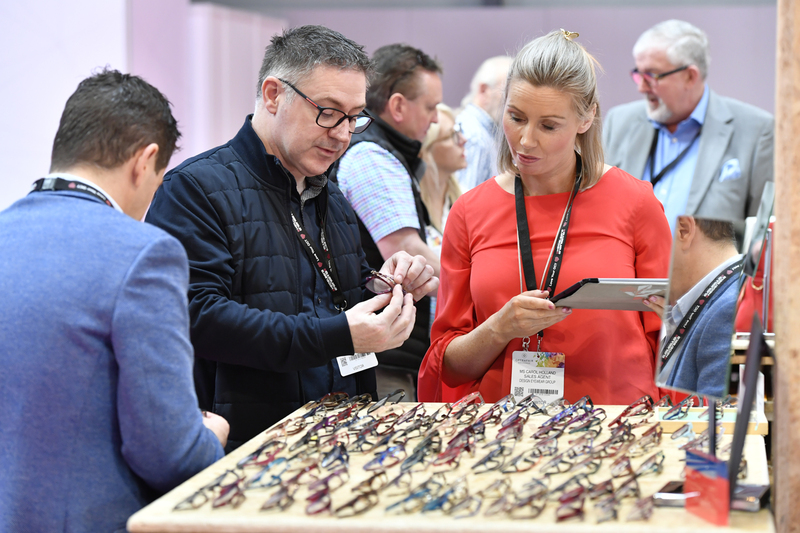 Optrafair 2020 – the UK’s leading exhibition, but not as you know it! 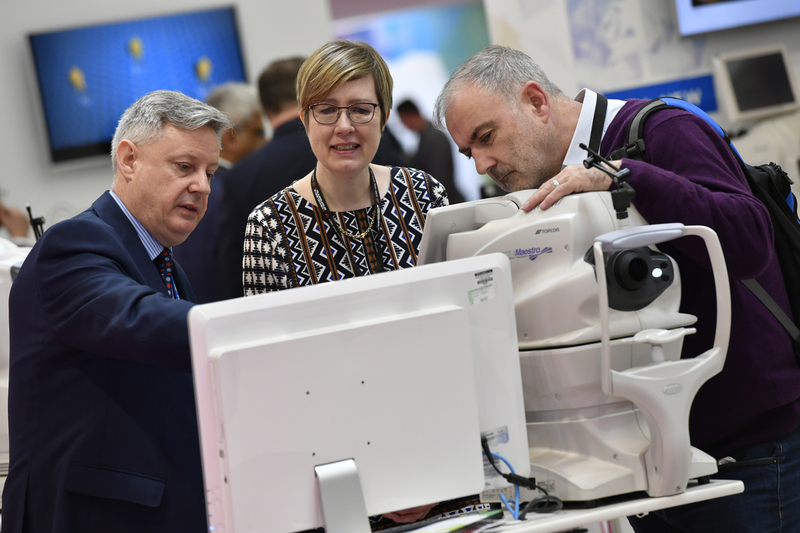 There was no better place to exchange knowledge, ideas and inspiration than Optrafair 2019. The event widened its reach to incorporate Fashion, Medicalisation and Optics. 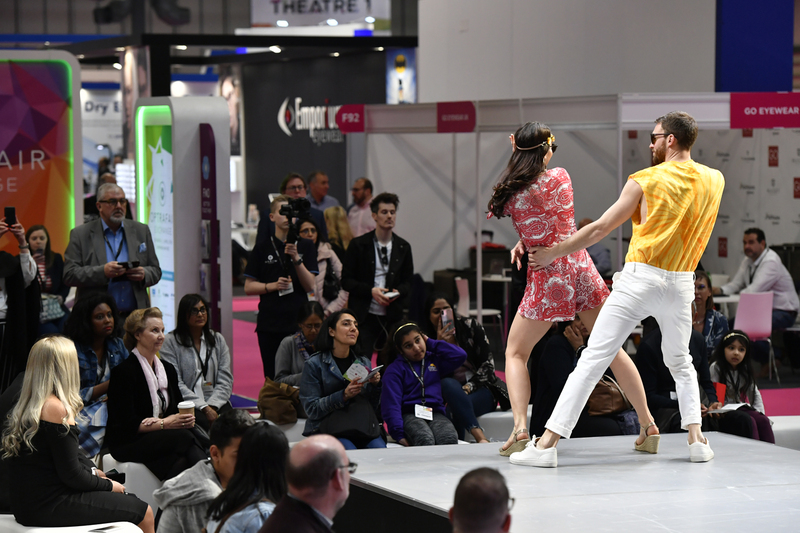 ‘Fashion’ returned to Optrafair in 2019 with the Spectrum Catwalk and introduction of the Eyewear Boutique to great acclaim. ‘Optics’ played an integral part across the show floor. 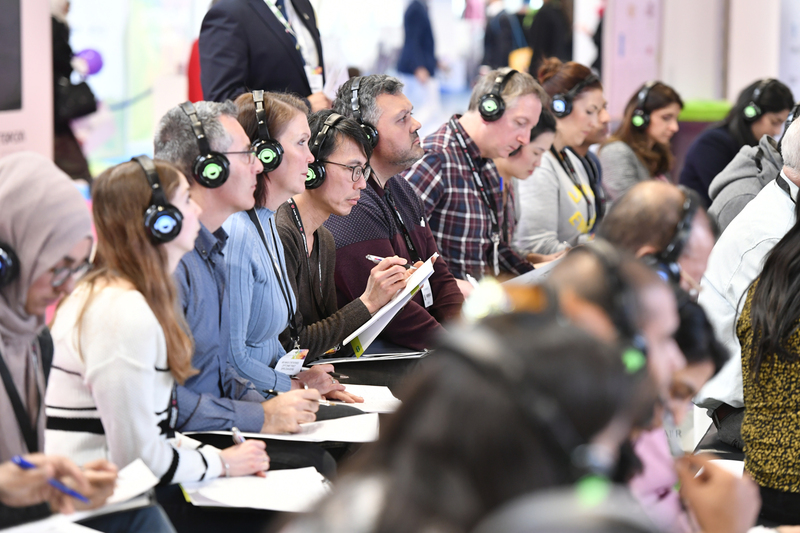 ‘Medicalisation’ focused on the additional opportunities available to practices through audiology, ophthalmology, pharmaceuticals and more. Contact us if you have any questions, we will be happy to assist you.